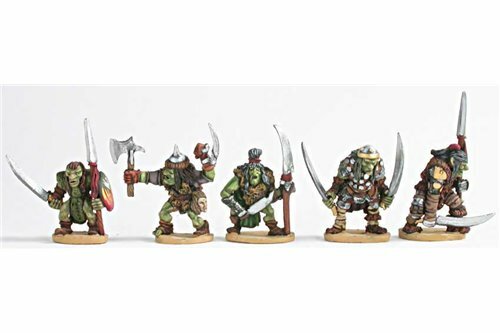 Goblins There are 18 products. 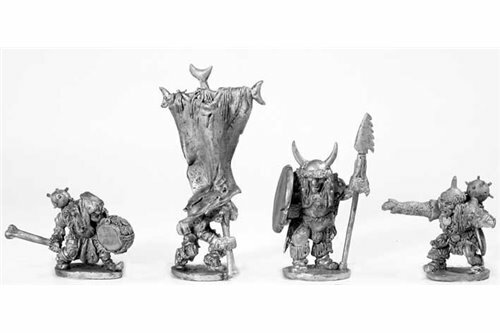 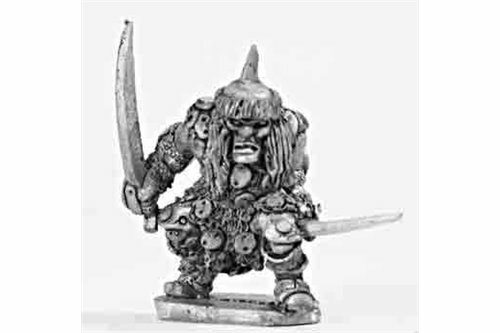 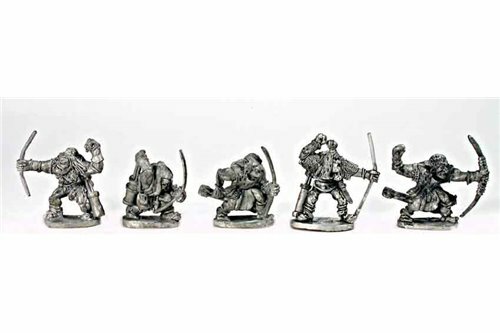 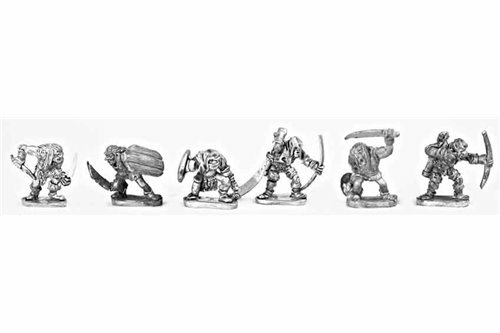 Goblins with sword (5 miniatures). 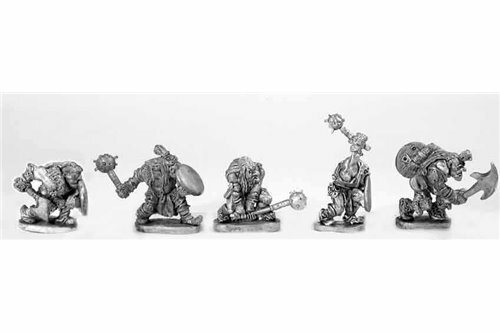 Goblins with mixed weapons (5 miniatures). 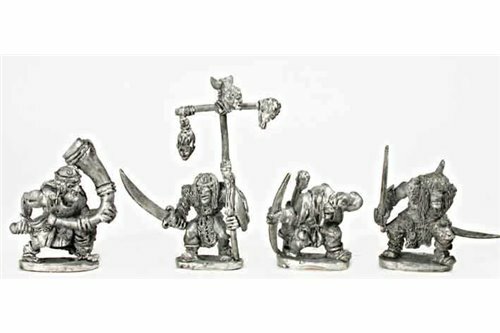 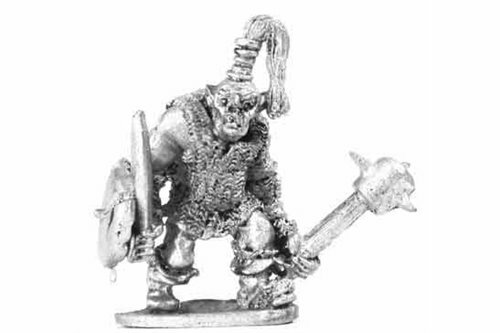 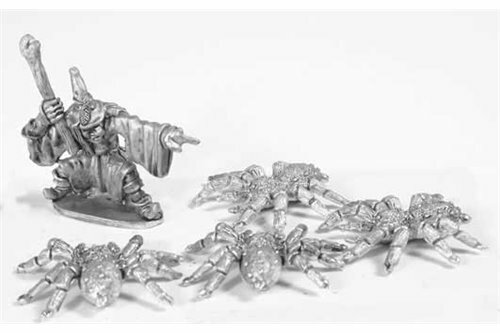 Goblins with spear (5 miniatures). 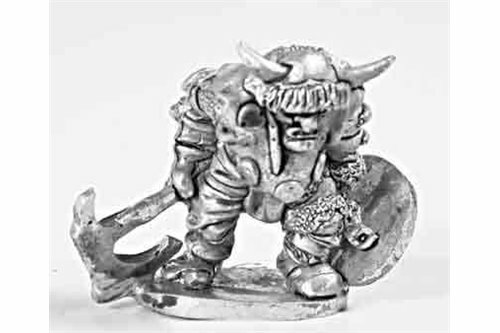 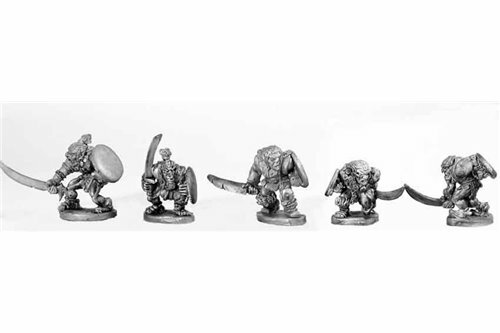 Goblins with bow (5 miniatures). 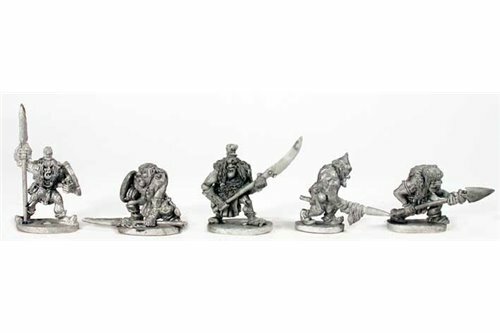 Lesser Goblins with mixed weapons (6 miniatures).